Poverty creeps into every challenge a society faces. Poverty has a strong and crippling grip on both health and education. Tackling problems in these areas requires an awareness of what a general lack of resources and privilege really entails. It is helpful to walk with the poor yet even immersions do not necessarily capture everything about being poor. The poor faces an enormous fraction of society's major problems in education, health and crimes. Unfortunately, the poor is also the least equipped to handle these challenges. Power, resources, and eventually, policy making all belong to the privileged. And in public school education, those who decide what happens in these schools often send their children to other schools. The people who decide are not real stakeholders. Of course, the privileged is supposed to be more enlightened and educated, and therefore, more equipped to examine problems, suggest solutions, and decide what action needs to be taken. Sadly, nowadays, not only do these people not know what poverty really entails, they are also often incompetent. The dengvaxia fiasco in the Philippines demonstrates a general lack of competence among government officials but it also illustrates how much out of touch people in power are with poverty. 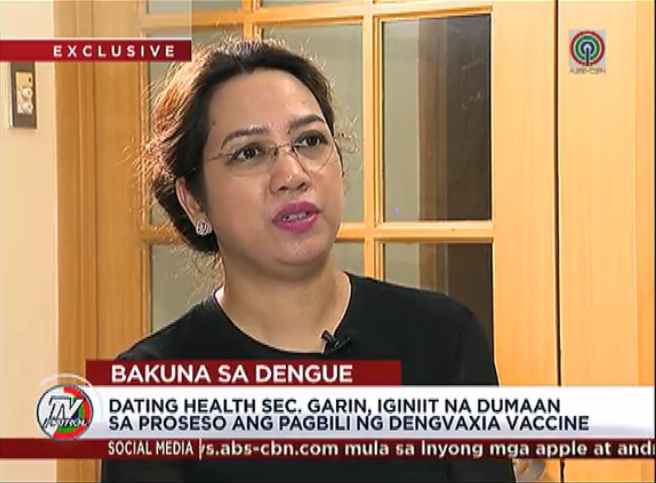 The health secretary who worked with the Aquino administration on this vaccination recently remarked that she was likewise a parent, she had herself vaccinated and so were her children. Such statement is callous and ignorant. The former secretary is a physician and yet, she fails to recognize what a severe dengue infection really means to the poor. Dengue can easily mean death to a a poor child. Growing up poor, I know that I never had annual visits to a pediatrician. In fact, I can get high fever and I still will not be able to visit a doctor. I am confident that most of the poor children in the Philippines are still living this way. Getting a check-up is a luxury that the poor can not really afford. Dengvaxia makes children more vulnerable to a severe dengue infection and without access to health services, these children are more likely to die. Privileged people decide on what happens to the underprivileged. It would really be nice if at least they were competent. Dengvaxia, however, is only one small example. There is truly a huge disconnect between the elite and the poor. The poor in the Philippines have to deal not only with low quality basic education and lack of access to good healthcare, but also with crime and violence due to drug abuse. It is no wonder that the majority are supporting the current administration in its drug war inspite of the elite criticizing and moaning about human rights and extrajudicial killings. The elites of the previous administration drew policies and programs that do not really help the poor. In education, this is so evident. 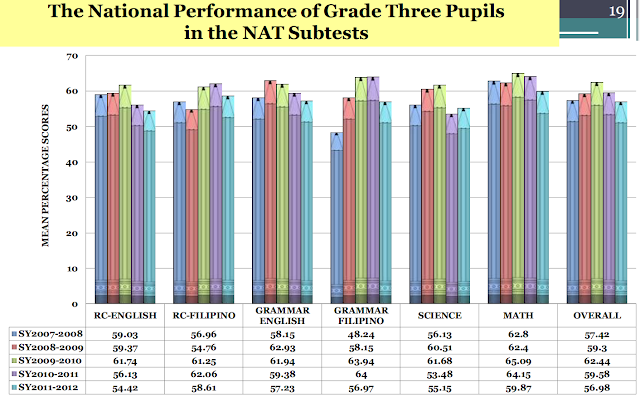 Launching K to 12 without resources is really a prescription for disaster that obviously affects negatively poor children much more than their own children. 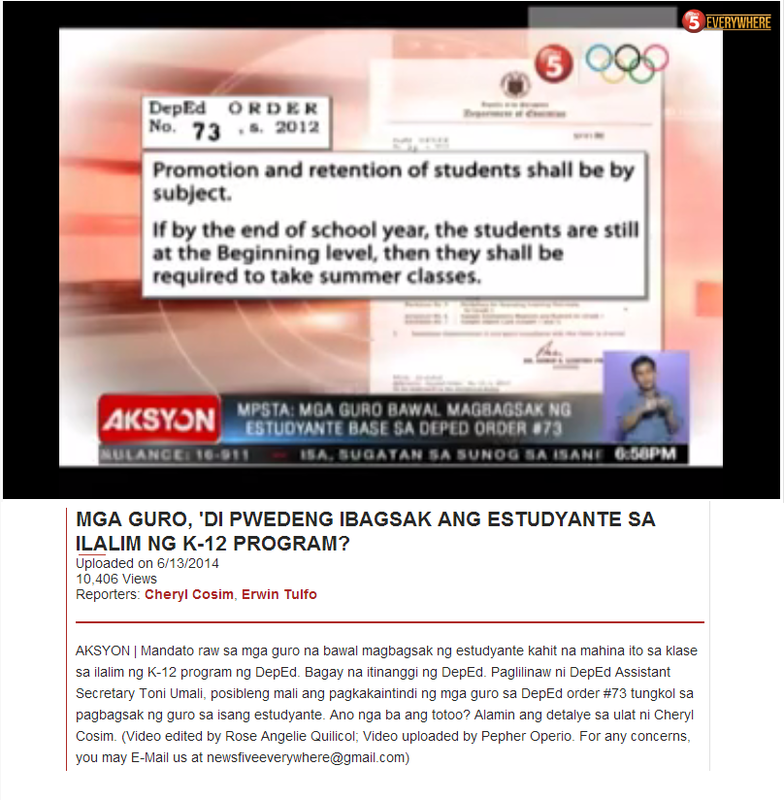 K to 12 and Dengvaxia are really the same prescriptions from out of touch and incompetent people. "Attracting and Retaining Good Teachers"